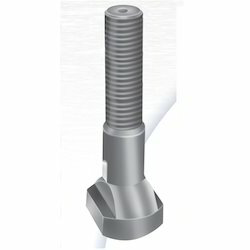 Our product range includes a wide range of flange nut, u type hook, t nuts (hardened, extension nut, padded bolt and t bolt (hardened. Our organization takes pride ourselves in offering an exclusive range of Flanged Nut to our clients. 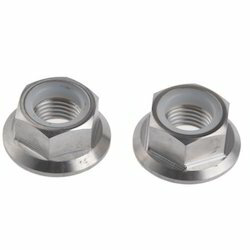 These high quality Nuts are extensively used in varied industrial applications in heavy machinery and mechanical fields. We are capable of meeting the bulk demand of clients within a committed time frame. Our clients can avail these products from market at competitive prices. 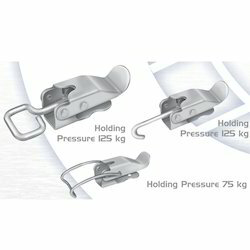 Our business is highly involved in offering a wide range of reliable PA-5-SQ (U/J Type Hook) to our valuable clients. These are fabricated using best quality materials and are highly reliable. Our range is known for sturdiness, dimensional precision, resistance to high pressure and corrosion resistant. We offer our hooks at very economical prices to the clients. 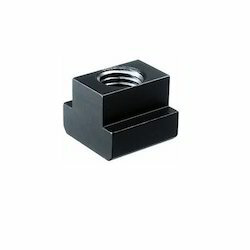 We offer a wide range of T Nuts (Hardened & Tempered Black Finish ) to our honourable clients. These range of products is used in machines with T slots. These products are manufactured using high quality stainless steel and advanced technology. We provide customized solution to our clients as per their requirement. C 45 head treated to 22 to 28 HRC. jigs, fixtures, hydraulic equipments, assorted setting elements and adopters. We are expertise in manufacturing and supplying a superior range of Extension Nut to our clients. These are provided with advanced facility and meet international standard parameters. Our range of products finds a huge demand in the industry for the durability, high performance and dimensional accuracy characteristics. Our clients can avail our range at industry leading prices. 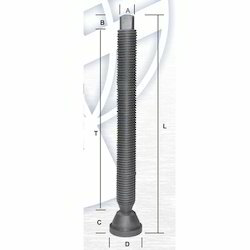 We are one of the leading manufacturers and exporters of T Bolt (Hardened & Tempered Black Finish) to our clients. These products are manufactured using quality raw materials and according to international quality standards. These are also available as per the requirements of our clients. Clients can avail these products at affordable prices. 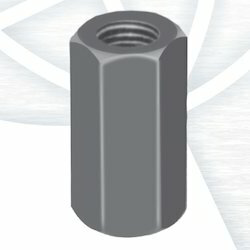 Looking for Flange Nut ?